Officials said declining enrollment has forced Luther North College Prep to close in June. 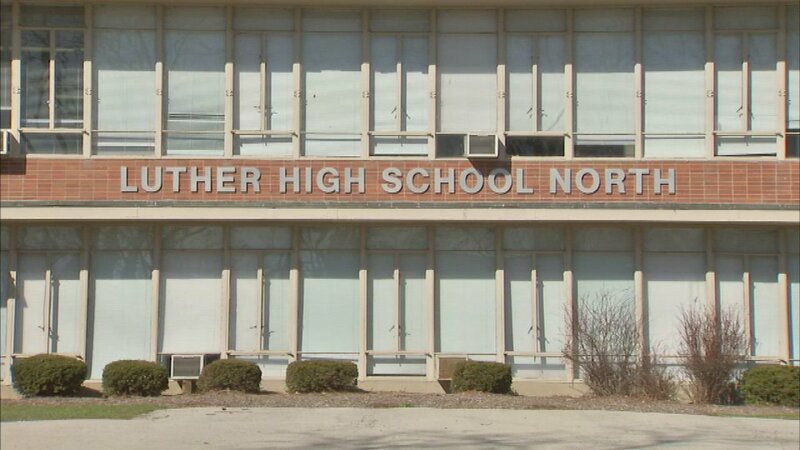 CHICAGO (WLS) -- A high school on Chicago's northwest side is closing its doors at the end of the school year. Officials said declining enrollment has forced Luther North Prep Academy to close in June. Back in the 1960's and 70's, 1,400 students walked the halls of the school each year. Currently, only 170 students are enrolled at the school. "However, since then efforts to grow student enrollment and the school's donor base have met with limited success. Financial pressures also continued to build, as the costs of operations exceeded what could reasonably be charged in tuition and fees. As a private school, Luther North does not receive any public funding," school officials wrote. The school was founded in 1909 and has been at its current location in the Portage Park neighborhood since 1953. "This institution has served thousands upon thousands of young people over the years. I am proud of our students, our graduates and those that have served on our faculty. It is with a heavy heart that we announce the fact that we will not be holding classes next year. I pray that our community will celebrate the years that we have been of service to Chicagoland. We thank God that He has enabled us to serve our mission for as long as we have," said Wayne Wenzel, Jr., the school's Principal.